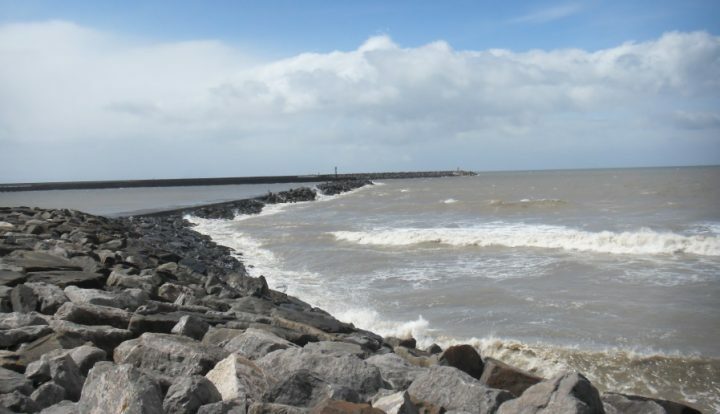 With sea defences, coastal protection and river works becoming an increasingly critical issue, our expertise in robust, effective marine and inland flood prevention and defences work is a significant benefit to our clients. 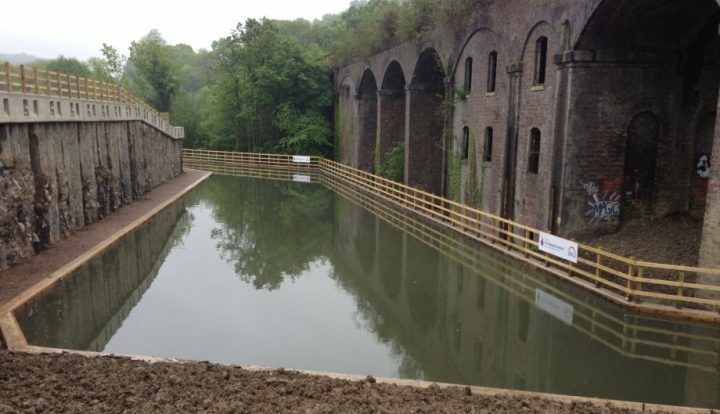 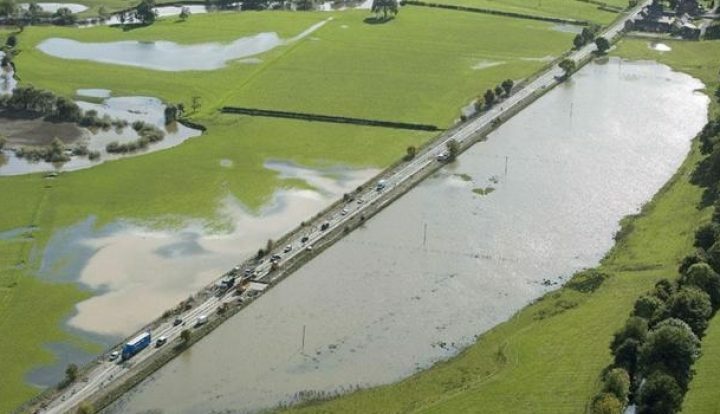 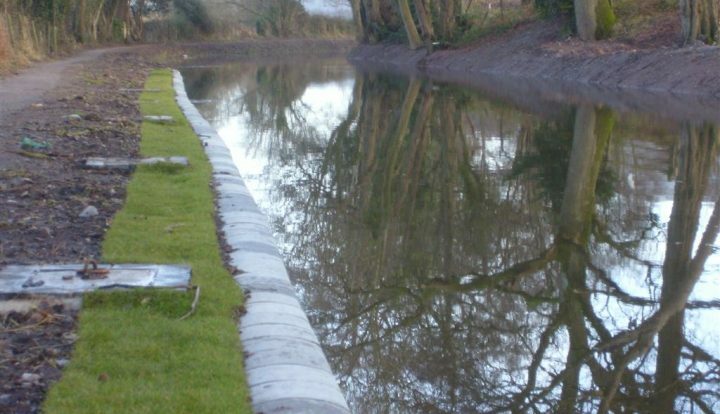 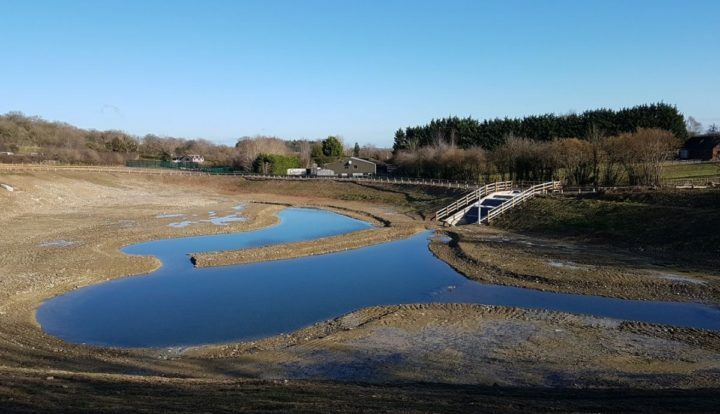 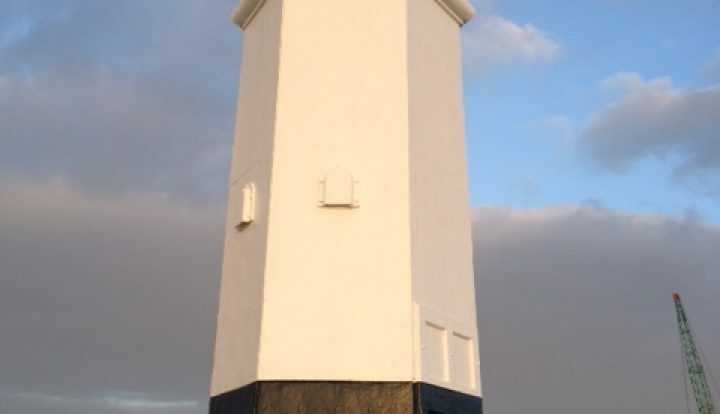 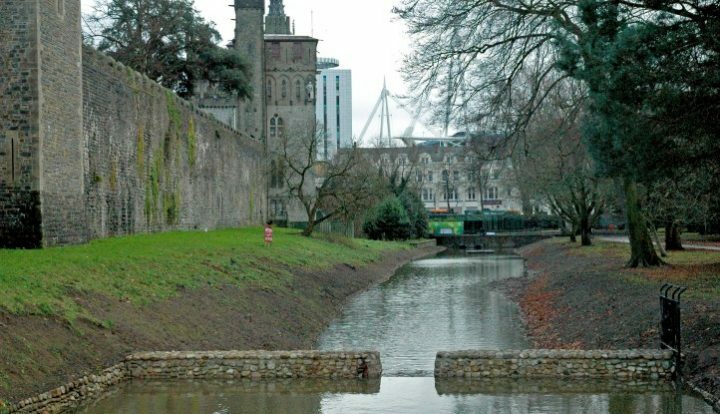 We are able to offer expertise in the delivery of projects including: marine and inland flood prevention and defences work, rock armour defences, land remediation, harbour works including civils and M&E works, canal works, new, and repairs. 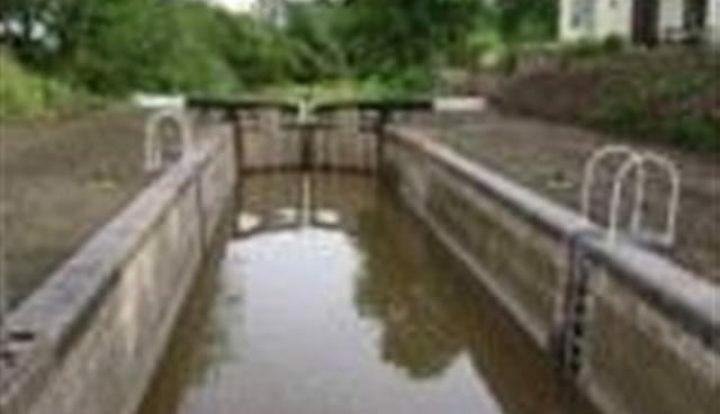 We have been appointed to a number of framework contracts and supply chain arrangements including: British Waterways, restoration, repairs and maintenance of the canal network, Natural Resources Wales, Environment Agency UK, and Western Power Distribution flood defences to power plants.